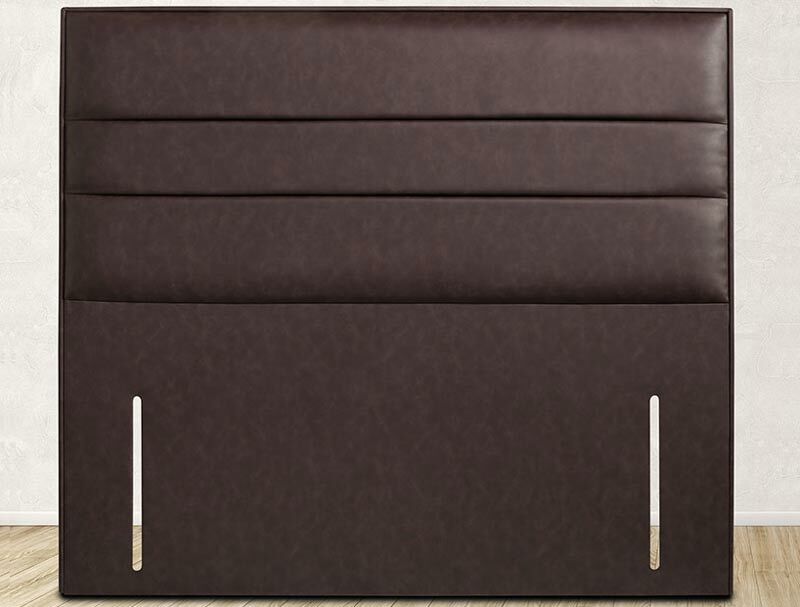 The Naples upholstered headboard is a floor standing and stands 124cm high. 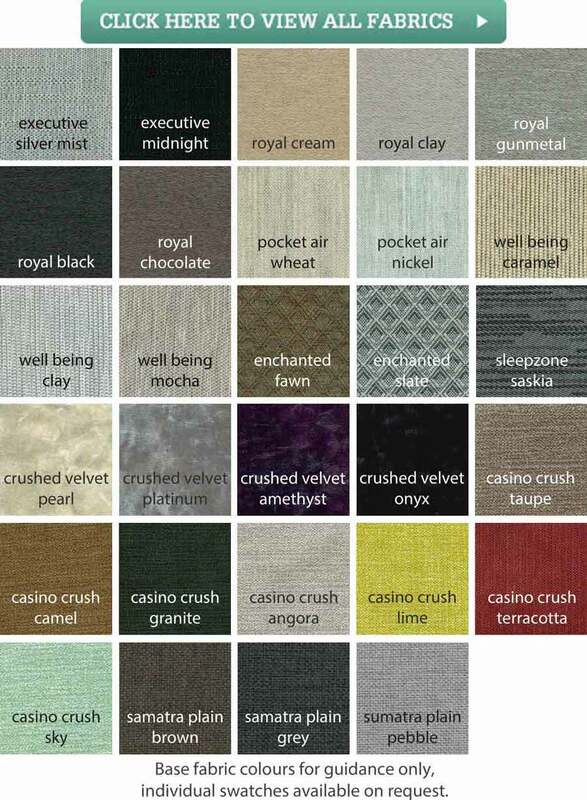 it is available in a wide range of fabrics , New fabrics like Velvet crush and casino crush fabrics will incur a small surcharge . The Headboard will be delivered door to front door of building normally within 10 days . The Nimbus floor standing headboard is available in small double, double, king and super king size.